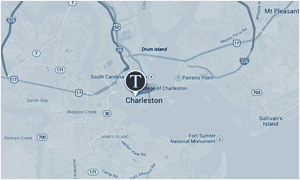 Equity seeks to produce superior returns with less volatility over a complete market cycle. Equity requires portfolio companies to consistently grow earnings and dividends, although dividends are not required. 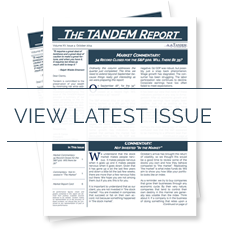 Tandem relies upon a proprietary investment methodology to produce returns that typically have limited correlation to the broader market in the short-run while keeping pace with prolonged market advances. Mid Cap Core (MCC) seeks to produce superior returns with less volatility over a complete market cycle by investing in the equity securities of companies with a market capitalization of less than $20 Billion at time of purchase. MCC requires portfolio companies to consistently grow earnings and dividends, if they are paid. 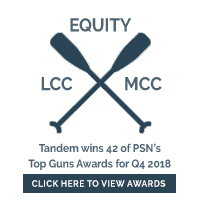 Tandem relies upon a proprietary investment methodology to produce returns that typically have limited correlation to the broader market in the short-run while keeping pace with prolonged market advances.